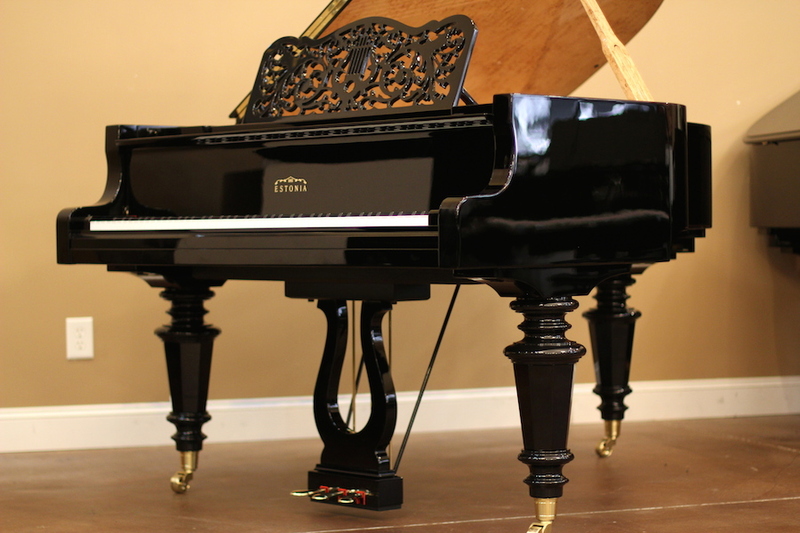 Prepare yourself for the distinct beauty of this handmade work of art. 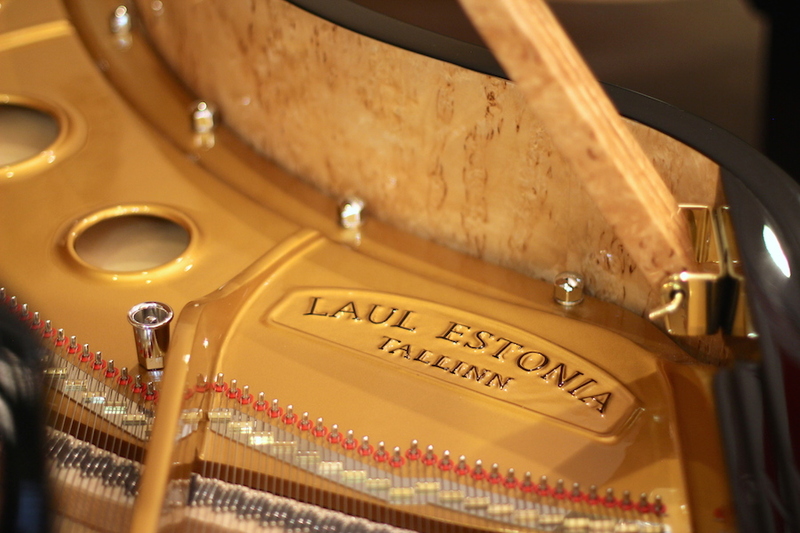 Estonia has a rich history of making pianos by hand for generations. 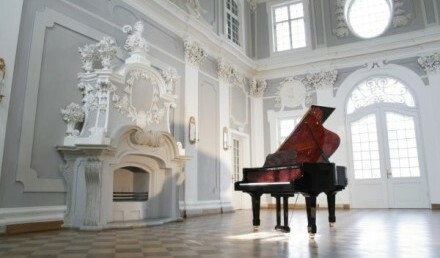 Under the systematic focus on quality, design & performance, Estonia been recognized among the elite piano makers in the 21st century. 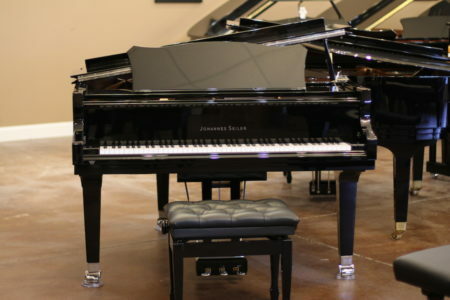 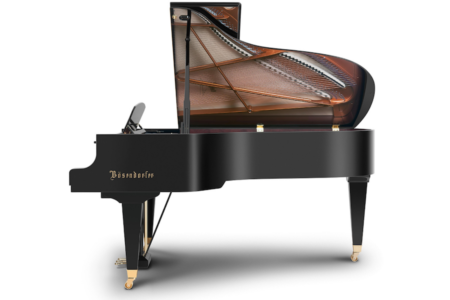 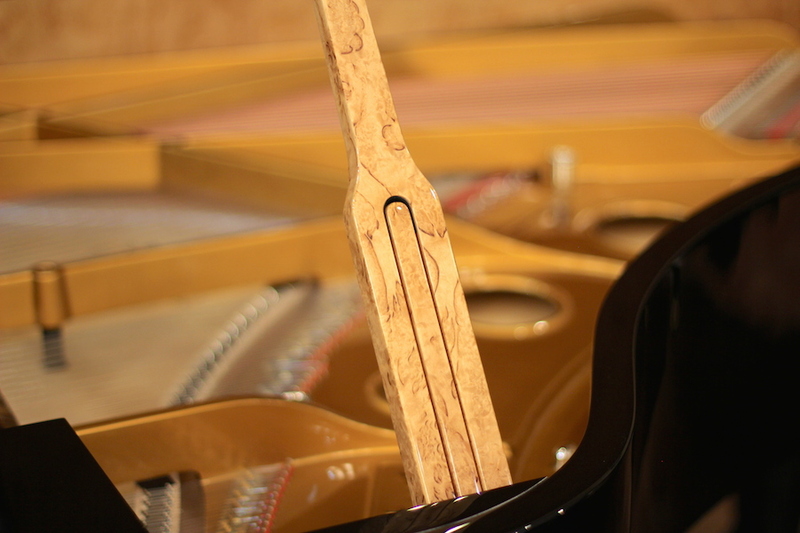 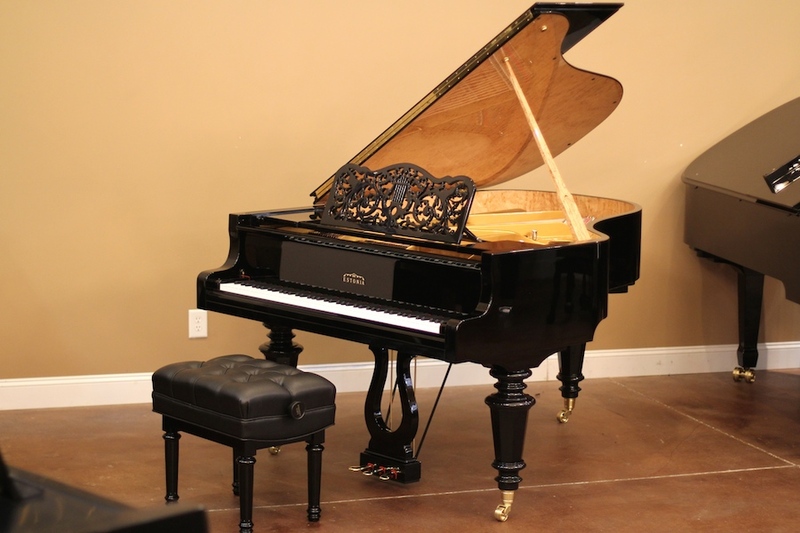 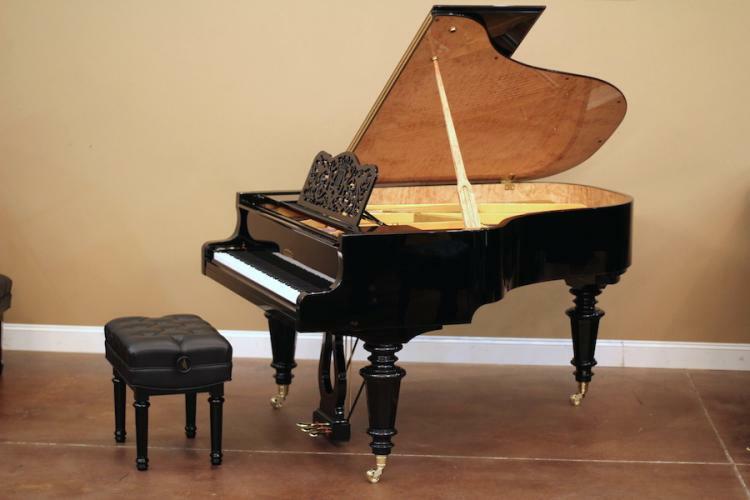 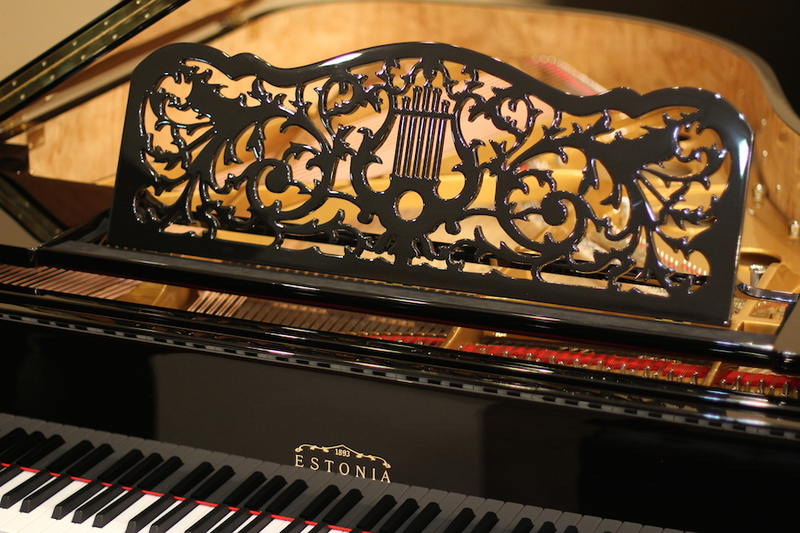 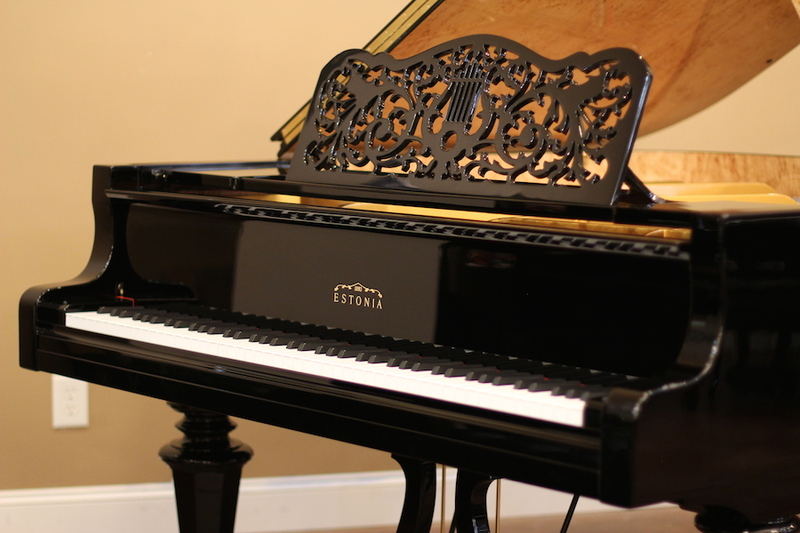 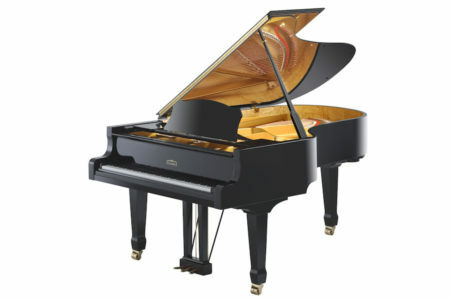 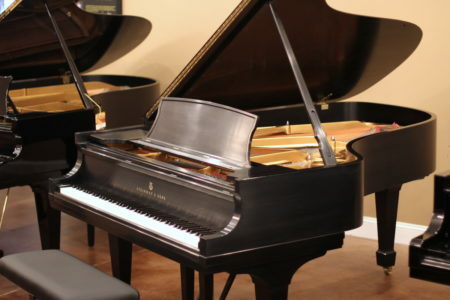 Rated as “Performance Grade / Very High Quality”, the peers for Estonia Pianos are just a few American & European brands. 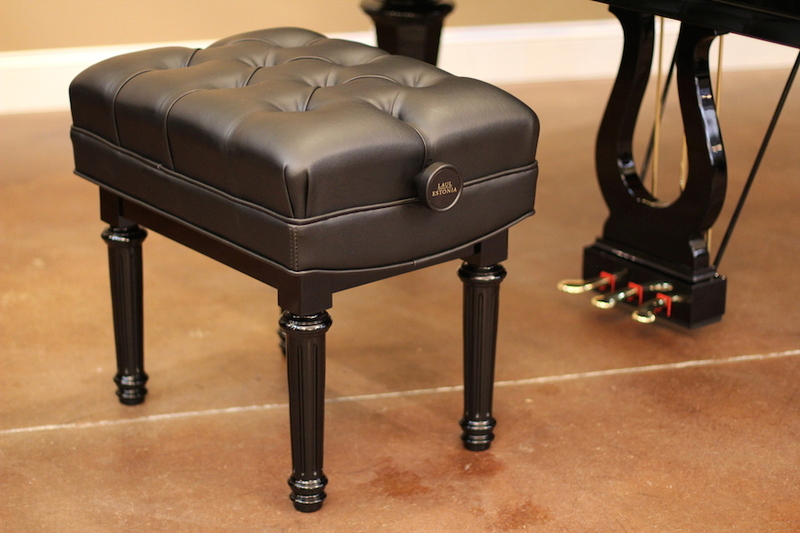 Includes 10 year manufacturer’s warranty & matching artist bench.